Seattle Mariners pitcher Justus Sheffield will be called up from Triple-A and will pitch out of the bullpen on Friday. Sheffield will serve as "long man" with Yusei Kikuchi starting and going only one or two innings to limit his workload. Friday will be Sheffield's first appearance in the big leagues this season. Sheffield has posted a 3.93 ERA, and 1.47 WHIP with 11 strikeouts in 18 1/3 innings pitched for Triple-A Tacoma this season. 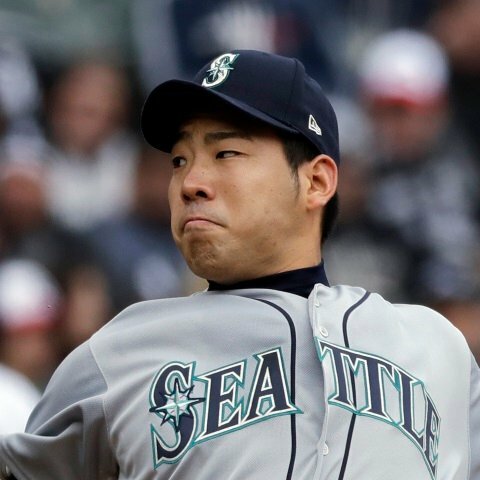 Seattle Mariners pitcher Yusei Kikuchi will make a shortened start on Friday as the team tries to limit his workload this season. Kikuchi will pitch just one or two innings with Justus Sheffield coming in after him. Kikuchi is in his first season with the Mariners after 8 seasons pitching in Japan. Kikuchi has posted a 4.68 ERA and 1.32 WHIP with 23 strikeouts in 32 2/3 innings pitched so far this season. Cleveland Indians pitcher Carlos Carrasco is being sent for a "precautionary" MRI on his left knee after being removed from Tuesday's start due to discomfort. Carrasco appeared to hurt his knee covering first in the fourth inning. He finished the inning but was removed from the game after. The club does not appear to be concerned, stressing the removal and MRI are for "precautionary" reasons. We should hear the results of the MRI sometime on Wednesday. 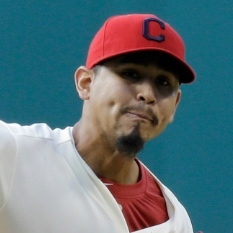 Carrasco allowed just 2 hits while striking out 4 during 4 shutout innings on Tuesday. 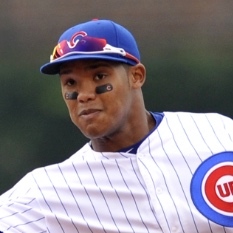 Chicago Cubs infielder Addison Russell (suspension) will begin playing games for Triple-A affiliate the Iowa Cubs and Wednesday. Russell is serving his 40-game suspension but will be able to get in some minor league action as he prepares for a return to the big league roster around May 3. When he is available, Russell is not expected to get back his full-time job as Javy Baez has taken over starting shortstop duties. Our models project Russell for a .247 average with 8 homers and 37 RBI over 322 plate appearances this season. 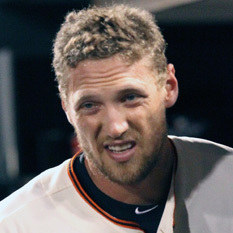 Texas Rangers outfielder Hunter Pence is in the lineup Tuesday versus the Oakland Athletics. Pence will start at DH and bat sixth on Tuesday night. Delino DeShields heads to the bench to make room. 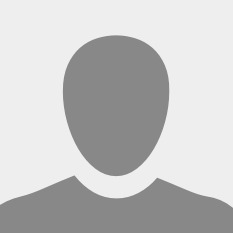 Our models project Pence for 8.1 FanDuel points on Tuesday. 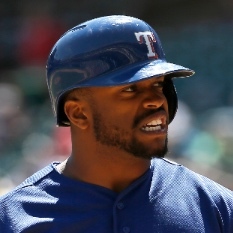 Texas Rangers outfielder Delino DeShields is not starting on Tuesday. DeShields heads to the bench with Hunter Pence joining the lineup on Tuesday night. DeShields has batted .207 with 1 homer 6 steals, and 8 runs scored over 72 plate appearances.